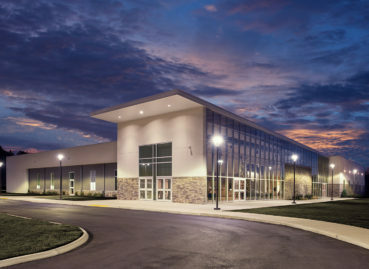 Allen & Hoshall provided architectural and engineering services for a 24,000 sq. ft. worship facility for the Colonial Hills Hernando Campus. The building includes a sanctuary, youth gathering space, classrooms, and a multi-use lobby. Allen & Hoshall provided a 3D-Model of the project site to assist all stakeholders in visualizing the scope of the project. 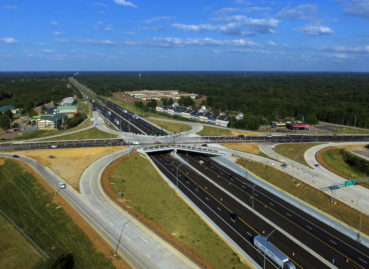 The model included actual surveying information, land models, model of new roadway and structures, as well as key structures along the roadway. The model allows flyby videos and still images to be created from any point within the projects limits. 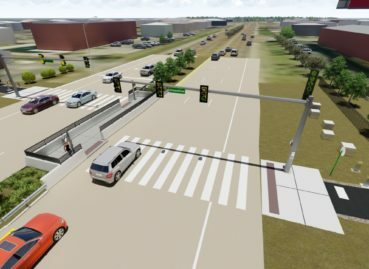 Allen & Hoshall provided a 3D-Model for the at-grade, multi-phase pedestrian crossing for the Shelby County Greenline at Germantown Road. 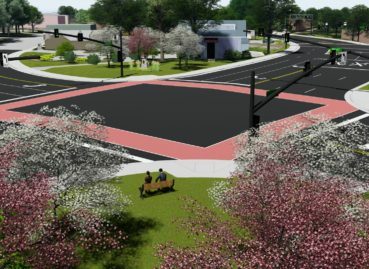 The project includes traffic movements, landscaping, striping, and pavement improvements. 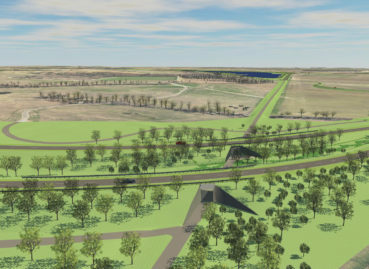 Allen & Hoshall provided a 3D-Model of Shelby Farms Parkway to assist stakeholders in visualizing the scope of the project. 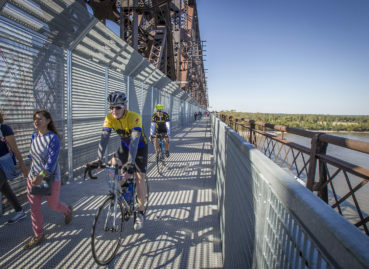 The model will include actual surveying information, land models, model of new roadway and structures located in the park. 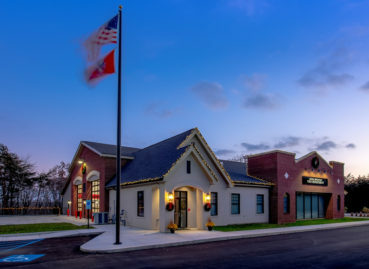 Allen & Hoshall provided architectural, engineering and construction administration services for a new Fire Station. 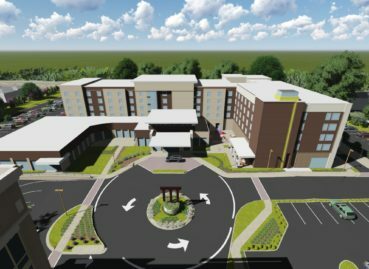 Allen & Hoshall provided a 3D-Model of the $90 million, 10-acre development which includes a five-story office building — the tallest structure in the city — plus two hotels, retail space, and a parking garage. 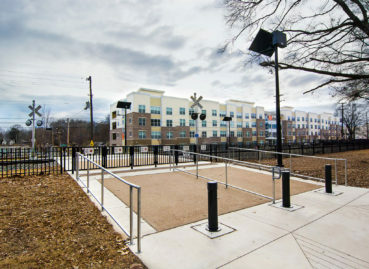 The site includes extensive landscaping and a labyrinth meditation garden on the back of the garage to separate it from nearby residents.